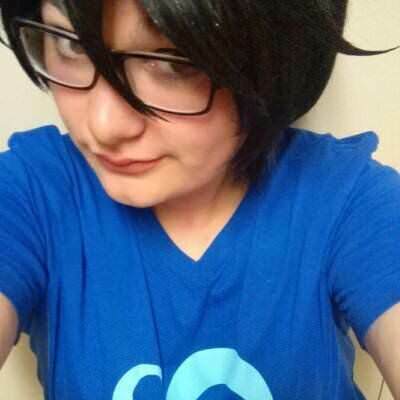 My name is Angelina,Im a cosplayer, and an otaku,whovian,brony, and im also a homestuck. I love to go to Conventions and meet new fun people. I am very energetic , kind hearted, and strong willed. I am a Taurus, and I am very true to My zodiac traits. I love kisses and snuggles.I also have a good sense of humor. If you looking for Some excitement in your life , I am your Girl.